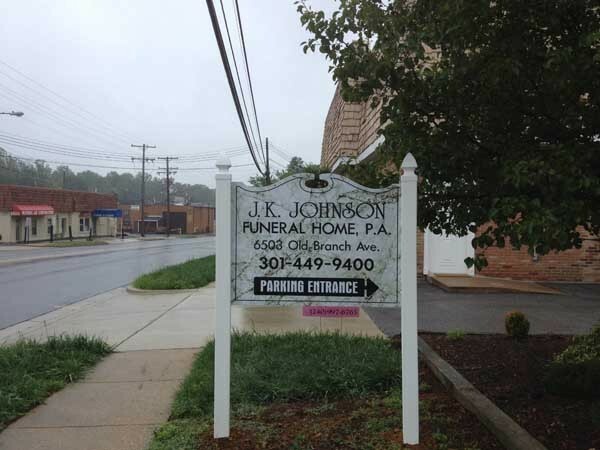 We are conveniently located on Old Branch Avenue in Temple Hills, Maryland. 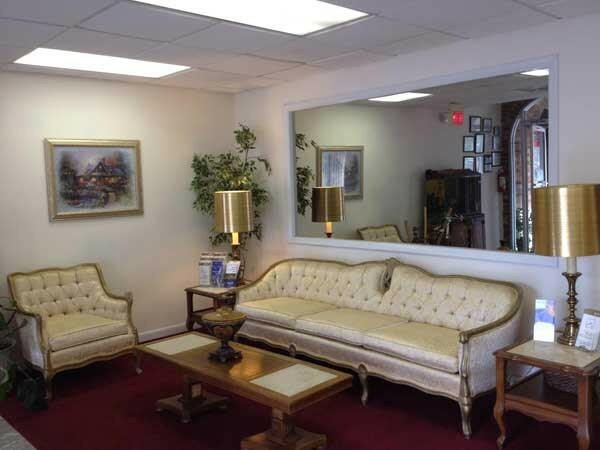 In 2002, we opened our doors to the community. 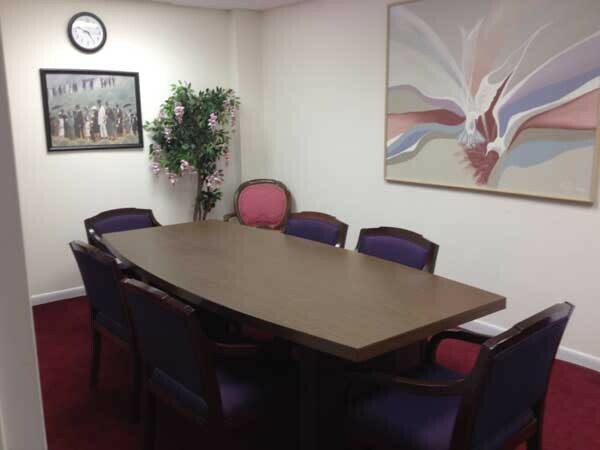 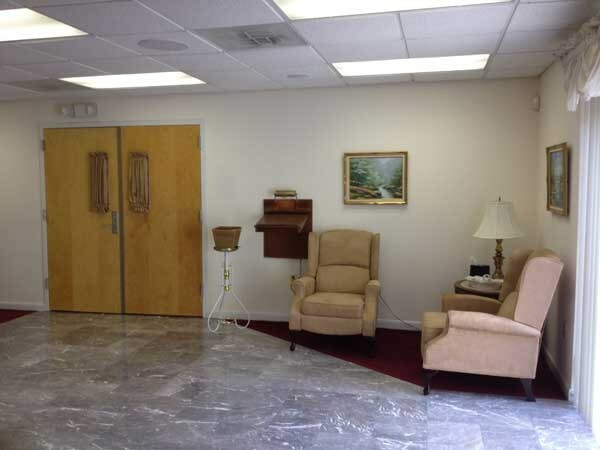 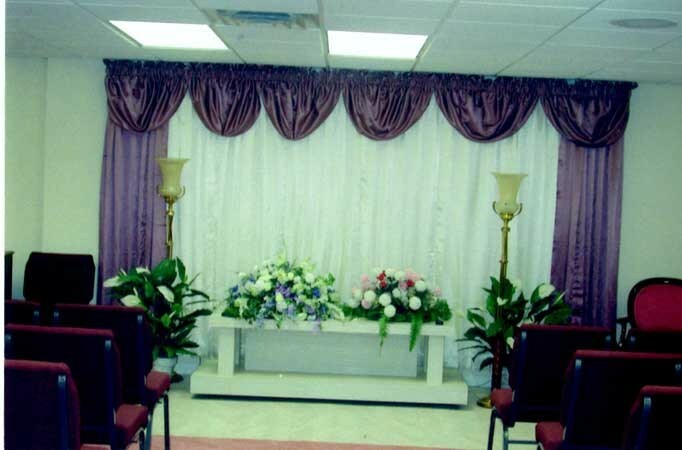 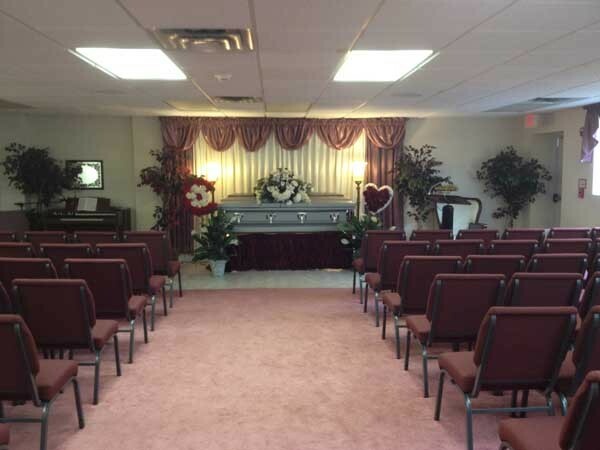 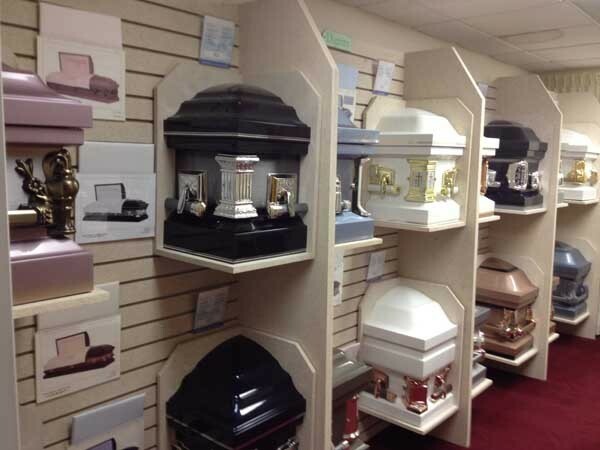 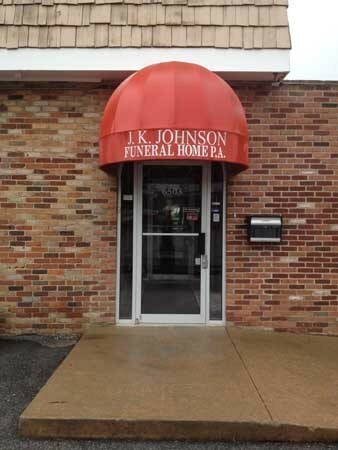 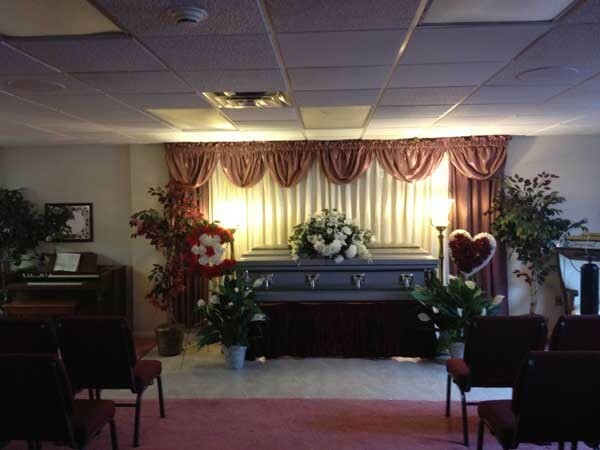 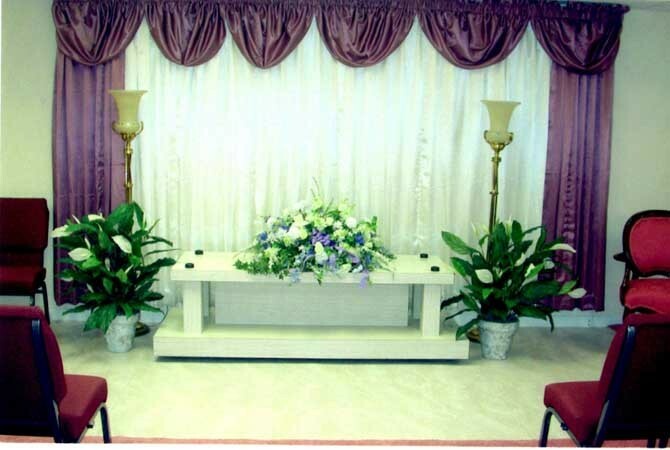 Our facility provides our families with a large spacious funeral chapel, while keeping our building completely handicap accessible with a one-level floor plan and no steps. 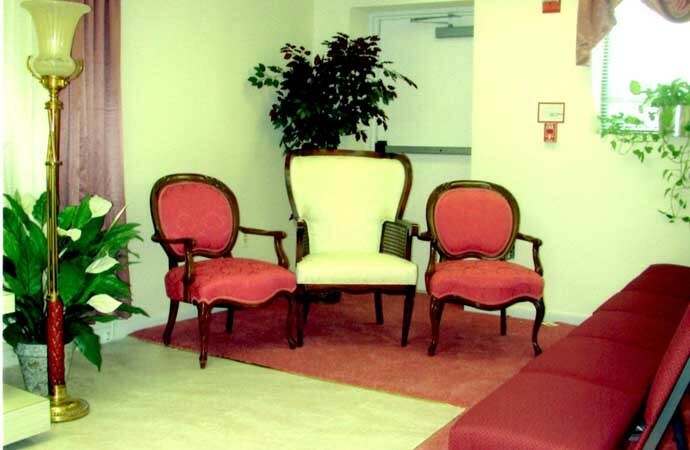 We also offer off-street parking, with our convenient passenger drop off at the front doors.